Spotify has had nearly double the number of paid subscribers as Apple Music for the last few years. The service currently boasts over 70 million subscribers to Apple Music’s 40 million, according to a tweet from the company’s content director in France, Steven Huon. 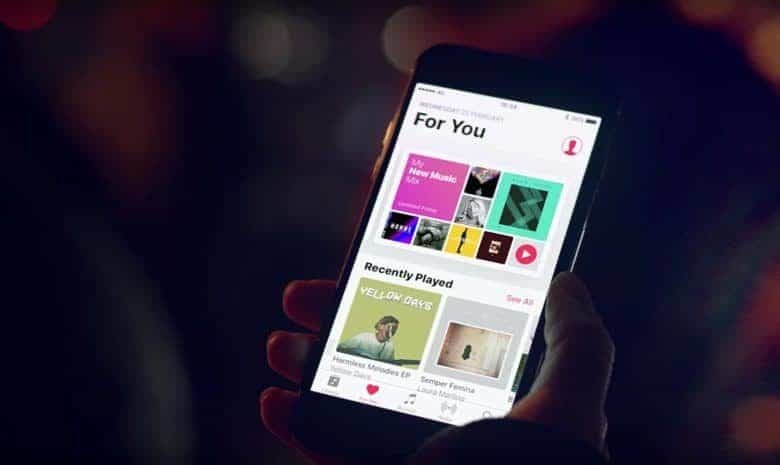 Apple media boss Eddy Cue said two weeks ago that Apple Music’s subscriber base is at 38 million, so it appears that the company is starting to add users at a faster rate. Cue also said that about 8 million listeners are trying Apple Music on a free trial basis. Huon and Cue’s numbers may not be exact. Music videos were recently added to Apple Music as part of the iOS 11.3 update. The new feature gives music fans easier access to their favorite artists’ video content as well as exclusive content for Apple Music.